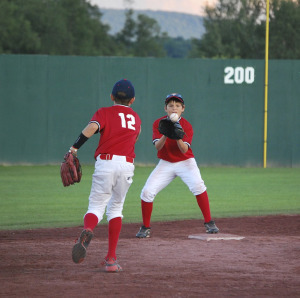 Obviously, the most glaring problem with travel baseball is the ridiculous amount of games many kids are playing during the summer. Clearly, there is a problem when 10 year old kids are playing the same amount of games if not more so than Major League Baseball’s Rookie League Players. 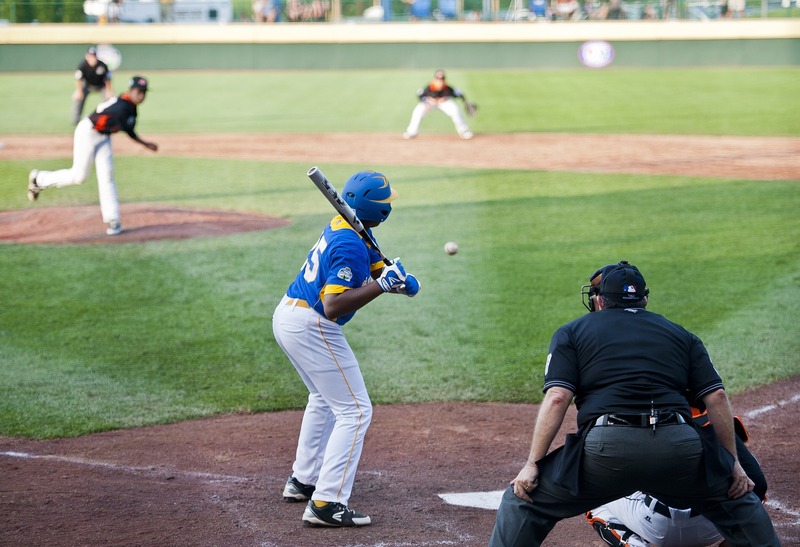 The risk of physical fatigue and injury is alarming, as medical research indicates the significant levels of stress that continuous overhand throwing places on the elbow and shoulder of underdeveloped bodies. However, it is the onset of mental fatigue that I would really like to focus on, as this is a primary cause for burnout. Perhaps it’s not so much the quantity of games, but rather the types of games and the pressure associated with tournament play and travel which leads to burnout. Remember, I am talking about young kids under the age of 12, most of whom are not emotionally and socially mature enough to handle the stress associated with tournament baseball, in addition to the idea of being solely dedicated to one sport or activity. Simply stated, kids need time to be kids, especially in the summer. This includes going to the pool with friends, hanging out in the park playing pick-up games, riding their bikes through the neighborhood, or simply spending time at home with family. Travel baseball forces kids to fully dedicate their time, energy, and interest into one activity, and this is not natural at their stage in life. Even for high school athletes where I believe the rigors of travel baseball are far more age appropriate, it is still difficult for many to dedicate that much time and energy into one activity.